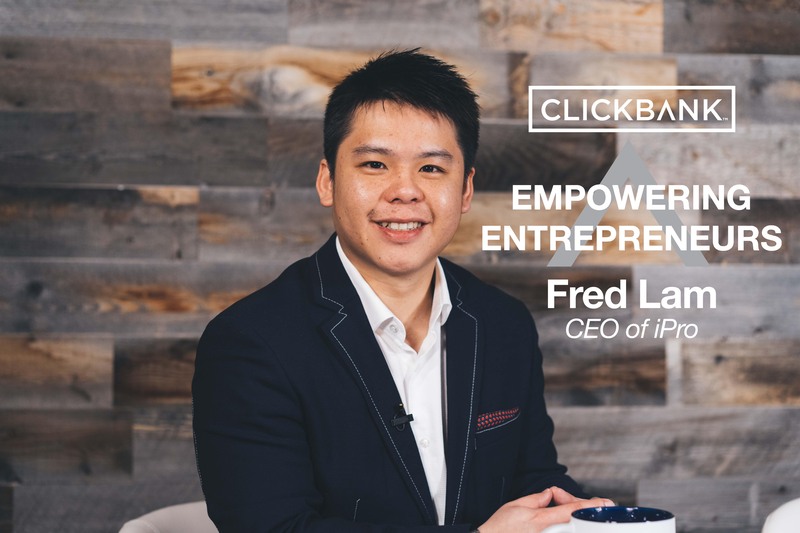 We've got serial entrepreneur Fred Lam speaking to our ClickBank audience in this episode of Empowering Entrepreneurs. Fred started out as a dishwasher in the back of a restaurant at age 13, but knew he wanted to do much more with his life. Shortly after this, Fred found ClickBank and the wheels were put into motion which would pave the way for his multi-million dollar empire. But his story in digital entrepreneurism wasn't all ups with no downs. 1 - How did Fred aspire to being a successful entrepreneur from his humble beginnings? 2 - What caused Fred's original business to crash overnight? 3 - Fred tells us what he learned from working in the corporate world. 4 - How Fred scaled so quickly as a new entrepreneur. 5 - The ClickBank features Fred loves that help increase his success! Hey, I'm Fred Lam and this year I'm turning 31, and I actually started my journey as an entrepreneur 13 years ago, actually as dishwasher. When I first got to washing dishes, I was led to that job because I wasn't doing well in school. And as a family of an Asian background we were supposed to be told to get good grades, get a good job. That's how you can actually survive. And obviously, make a lot of money. No one was trying to hire me, so I got to just work. So I've got my first job as a dishwasher and I thought that's going to be what my life was going to be, just working at a restaurant. Then I got introduced by a really close friend of mine to Internet marketing. And he actually had several products on ClickBank at that time, and it was back in 2006, 2007. And that's where I started actually to see opportunities, to actually see that, hey, I can become an entrepreneur. 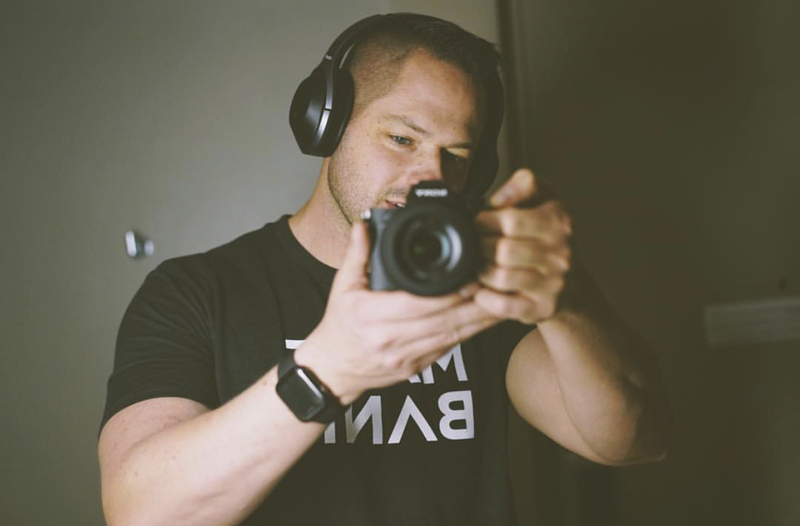 I can learn this Internet marketing stuff, and devote my time into it and see if I can actually have a way out and create a career out of it. From there, I learned a lot of new skill sets on media buying, knowing how to run an online business. Until in 2008 when one of the manufacturer reached out and they have a physical product that they want us to sell. That was really the first big project that really got a good market, and we actually did $4.6 million in four months. Back then we weren't processing with ClickBank. We were processing with our own bank, and obviously when it comes to a digital company back then, it's classified as high risk. Banks are scared about it. Once your refund rate hits a certain percentage, they freak out, and that's what happened. Our refund rate started to creep up to around 5%, the bank decided to shut us down. So, we literally lost the business overnight because we cannot process customer credit cards orders anymore online. So then from there I was like, well I'm not going to go back to the restaurant, so I'm going to have to figure something out. But through that time of really running a multimillion dollar business I was basically with a large budget to play around with a lot of media buying. Buy traffic online. And I actually took that skill set and created an agency. And I got attracted to BMW and I actually got a marketing manager role at BMW, and one of the youngest marketing manager back then at 21 years old. Now, I chose corporate world only because I went in with one dimension. I wanted to learn more about business. That's what I was lacking. I know how things run. I know how a business should start. I know how to get traffic. I know how to get customers. But, what is it like to be running a real business? And that's why I went into corporate for three years as an agency, and I got taken under the wing of the general manager there, who really taught me a lot of things with the sales managers, and really seeing how businesses are really being ran. How they run the teams, how they actually maximize their customer value, and all those other stuff. So, three years there, I love it. Learned a lot of things, I never regret it. And then I felt that I was ready. So I got back into the world of entrepreneurship, and we started selling a product that's a water filtration product. And again, in just three months we did 1.8, in six we did $6.4 million. 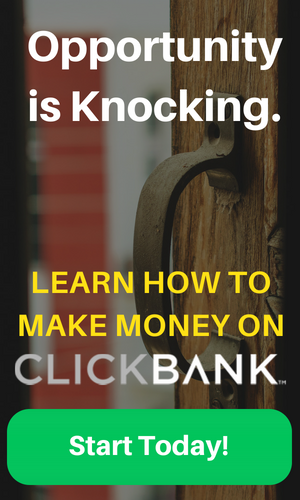 I would have to say ClickBank really had a big impact on me, because like I said, that's the first really interaction that I have in the online world was back when I was washing dishes. I saw, wow, that's a big opportunity, and an opportunity that I can actually create a career out of it. So yeah, ClickBank is a very, very big part of my success and it made me become who I am today.